HOT SPECIALS includes super low discounted promotional products, some slightly used sales demo units and a few overstocks at very good prices!! HOT SPECIAL! 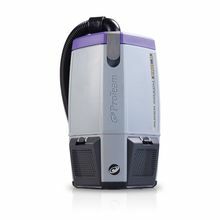 - ProTeam Vacuums on sale at low, low discounted pricing! (CLICK HERE). HOT SPECIAL! 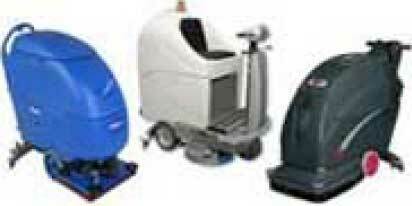 - Large selection of Automatic Floor Scrubbers on sale today! (CLICK HERE).